From overcrowded tombs, mummified bodies, venomous snakes, and suicidal forests, these locations are some of the scariest places known to man. Go on a journey that leads to an abyss. 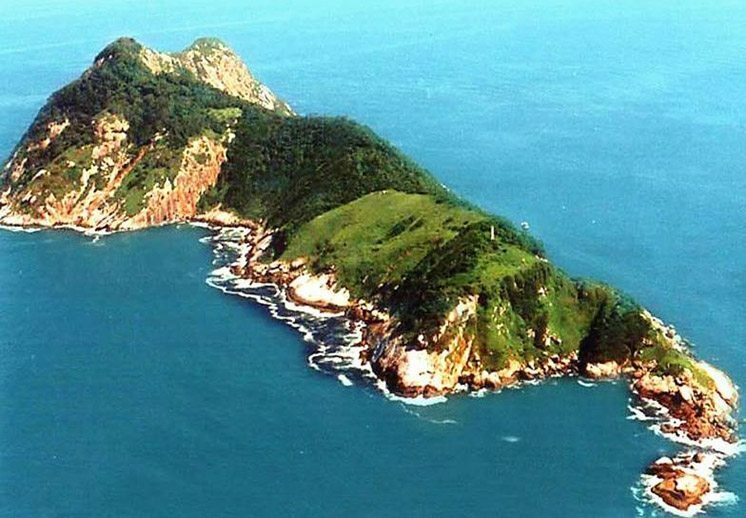 It is too dangerous to travel in Santos, Brazil, an island full of extremely venomous snakes including the Golden Lancehead Viper. 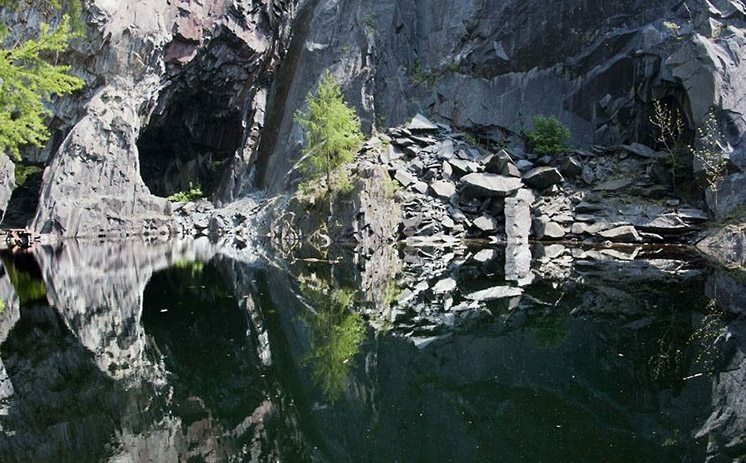 Many skilled divers and mountaineers who braved the Hodge Close Quarry mysteriously died under this 150-foot deep excavation filled with murky water. 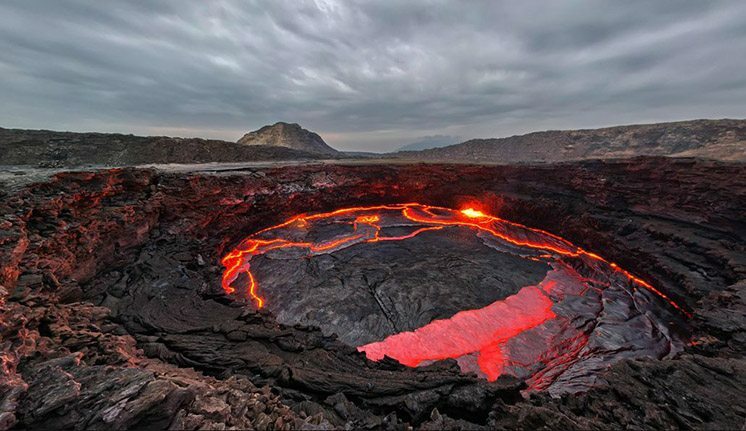 Lava lakes are rare globally, but Ethiopia’s smoking mountain has two active lava lakes in Erta Ale that prove to be an extraordinary and scorching volcano. 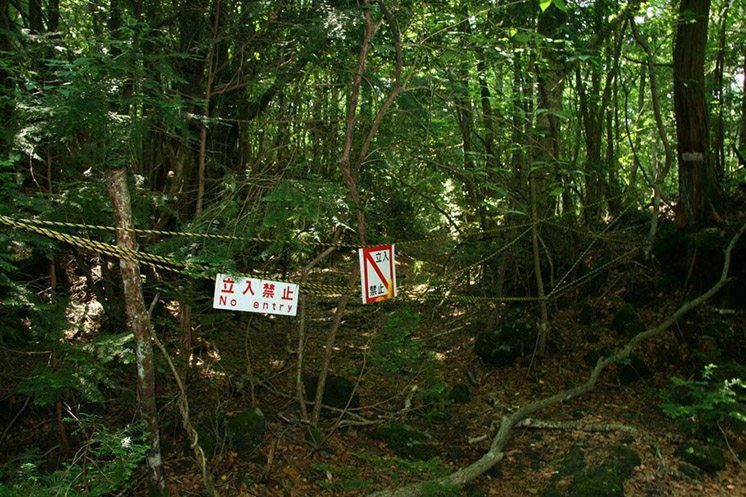 There’s something sinister about Aokigahara or well-known as “Suicide Forest” for hundreds of people commit suicide every year at this lethally alluring forest. Innocent eyes yet scary stares, the Island of Dolls is a place full of creepy dolls in memory of a girl who drowned near Xochimilco canal in Mexico.